Early in Avengers: Infinity War, Hulk is handily defeated by Thanos, leading to him refusing to fight for the rest of the movie. While it seemed like Hulk wouldn’t fight because of his wounded pride, that’s actually not the case. In the movie’s home release, the directors clarify that Hulk refuses to fight because he’s having an existential dilemma. While the arc wasn’t conveyed very well in the film, it makes sense. 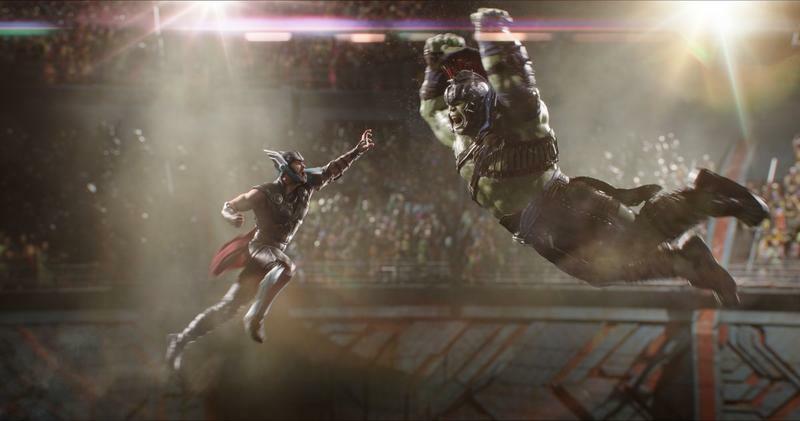 Hulk took over Bruce Banner’s life for two years in Thor: Ragnarok, and suddenly he’s relegated to being Banner’s gladiator again, only called upon when a fight breaks out. But after being defeated by Thanos, he decides that he no longer wants to play that role. It’s an ironic twist on the character considering Banner could barely keep Hulk under control in the first Avengers. Banner actually has one of the best lines in the whole MCU. When told by Captain America that he needs to get angry, he responds, “That’s my secret. I’m always angry.” It’s a riff on events from earlier in the film, which saw Loki coax Hulk out by angering Banner. “The relationship is becoming increasingly dysfunctional and that’s what’s going on here,” Russo said. In Avengers 4, it’ll be a matter of Banner and Hulk coming to terms with the situation and then working together to figure things out. Now that half of the universe has been wiped out, Banner and Hulk need each other more than ever. Could we finally see Professor Hulk make an appearance?